Let our professional staff make your home beautiful. Click to fill out the free estimate form or call us at 402-434-2472 for more information. Cleaning your home is the last thing you want to do in your free time, but it's exactly what we love to do. Maid to Please is a trusted cleaning company that provides you with expert residential cleaning and with peace of mind. 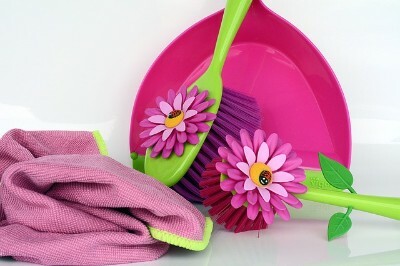 Learn more about Our Secret to home cleaning in Lincoln. Here’s our promise to you: We guarantee to provide you with the best residential cleaning at the most reasonable price. Whether it is ongoing maid service or a one-time appointment, we have the most dependable people with the best equipment available. Get a free in-home estimate today. Each house cleaning employee will arrive in uniform, and they will be people you’ll be happy to have in your home. We care about our employees, so they care about you. All Maid To Please employees must pass random drug screens, physicals, and criminal background checks. We conduct yearly criminal background checks on each employee, and we stand behind them 100% so you never have to worry. We provide free in-home estimates to determine what you specifically want and need in a maid service. If you prefer, we will provide a phone estimate instead. 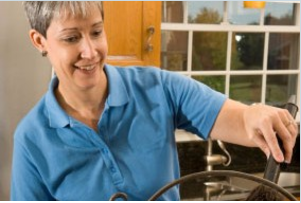 Our residential cleaning services are customizable to meet your specific needs. Our goal is to provide you with a comprehensive, personalized plan that is unmatched by any other cleaning company, and to exceed your expectations with each cleaning. Let us help you free up your time so that you can spend it doing the things you want with the people you love. Allow our professionals to handle this for you! Our cleaning technicians are experienced and trained to handle all your seasonal cleanings. Click Here! We taylor our cleaning to your needs! We'd love to come to your home for a free estimate meeting and make a plan. Learn More. 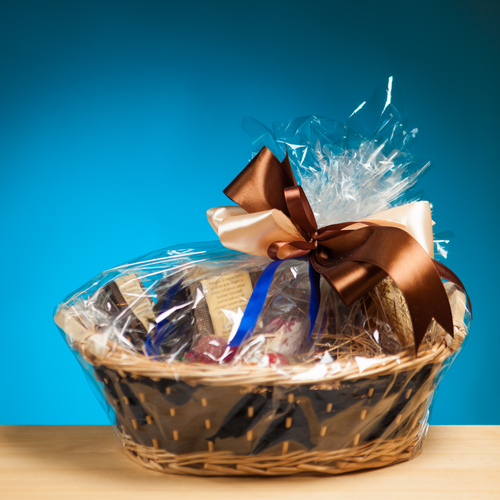 View our Holiday Gift Basket packages.